By application. This is the ninth year offering this ground-breaking training. 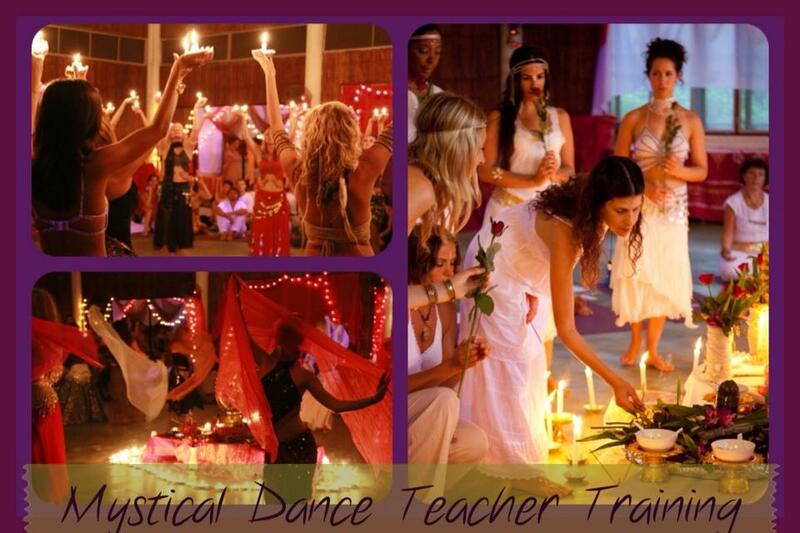 Currently there are 180 certified Mystical Dance® teachers from 44 countries and 6 continents. 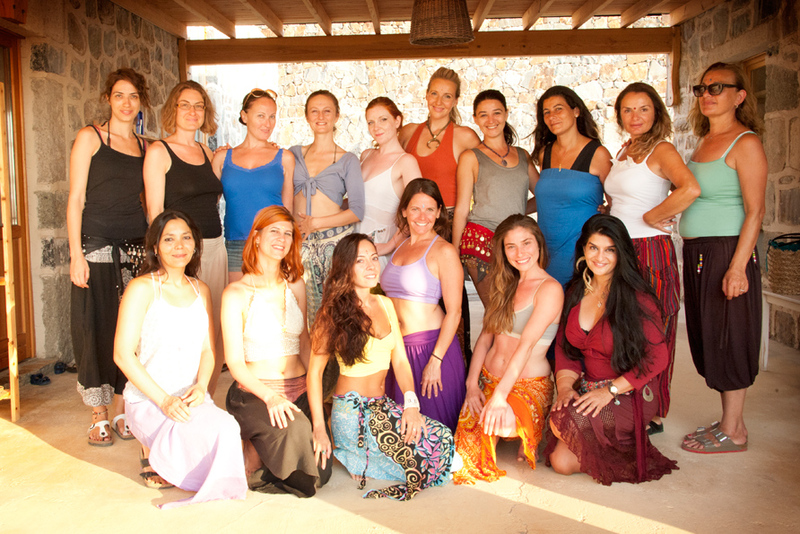 Join the potent sisterhood. 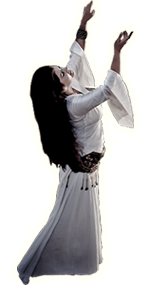 Sacred Dance. 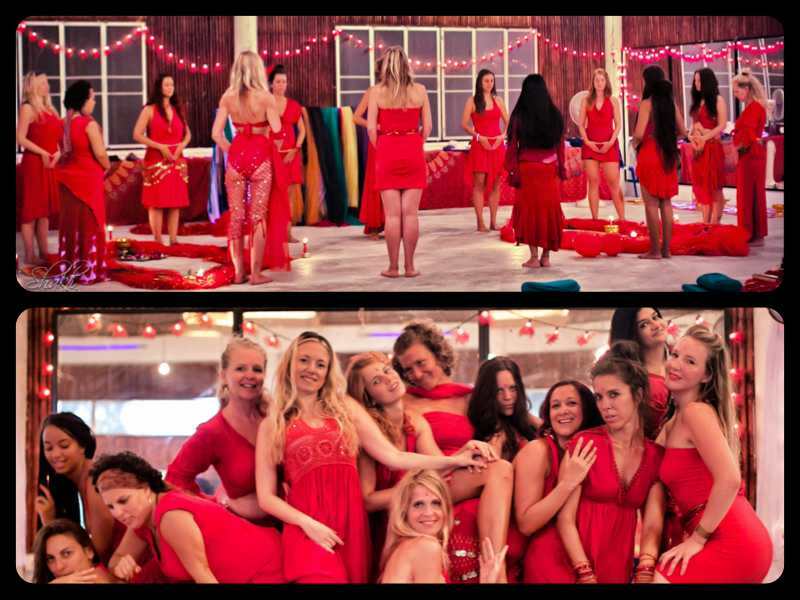 Tantra for Women. Ritual. Meditation. Empowerment.